— Two cosmonauts, an astronaut, and the makings for a stiff drink have landed safely back on Earth, returning from the International Space Station (ISS) to the steppe of Kazakhstan. 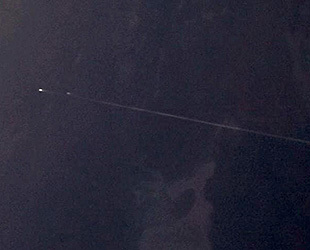 The crew of Russia's Soyuz TMA-12M spacecraft, Steve Swanson of NASA and cosmonauts Alexander Skvortsov and Oleg Artemyev of Roscosmos, wrapped up 169 days in space as their capsule reentered Earth's atmosphere on Wednesday (Sep. 10). 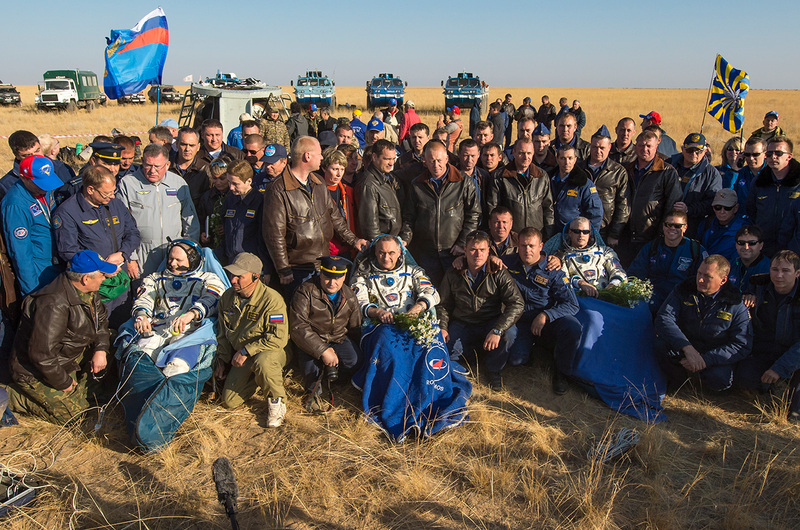 Descending under a parachute and slowed by braking thrusters, the Soyuz touched down at 9:23 p.m. CDT (0223 GMT) to the southeast of the remote Kazakh town of Dzhezkazgan. The three former station residents departed the orbital lab three and a half hours earlier. Their undocking marked the completion of the space station's 40th expedition, leaving cosmonaut Max Suraev, NASA astronaut Reid Wiseman and European Space Agency (ESA) astronaut Alexander Gerst to begin Expedition 41. A new trio, including NASA astronaut Butch Wilmore and cosmonauts Alexander Samokutyaev and Elena Serova, are scheduled to launch to the station on Sept. 25. Serova will then become the fourth Russian female in space and the first woman from her country to fly to the International Space Station. 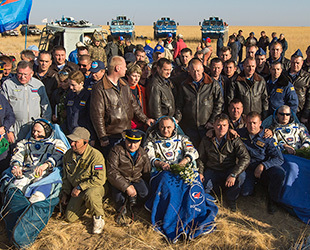 Swanson, Skvortsov, and Artemyev arrived at the orbiting complex on March 27. Their homecoming on Wednesday, almost six months later, was accompanied by ingredients that could eventually be used to toast their return. Landing on Earth aboard Soyuz TMA-12M were 20 vials of unmatured whiskey particles that, along with the charred oak pieces used to treat them, have been in space since 2011. 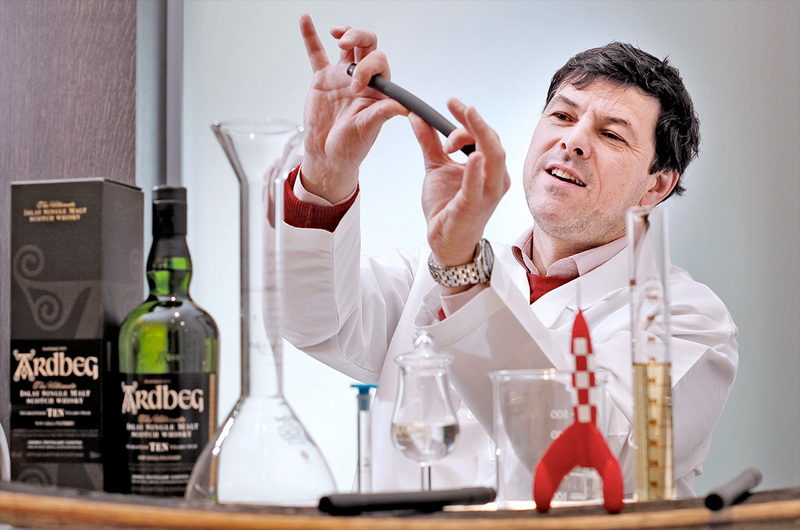 Part of a commercial experiment sponsored by the Scottish distillery Ardbeg and organized by Houston-based NanoRacks, a space research company, the vials contain microbes that will later be used to brew whiskey. The vials contain compounds known as 'terpenes,' Ardbeg explains on its website. The experiment was designed to test the maturation of the terpenes as they interacted with the charred oak in the microgravity of space. 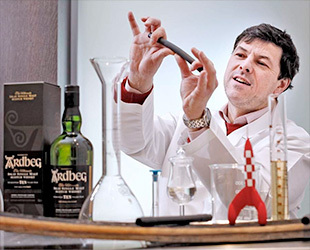 Ardbeg staged its own expert whiskey creator in Houston to be ready for the return of the vials and to begin the work needed to analyze the experiment's results. The company plans to reveal "the maturation secrets of the universe" in a white paper "to be unveiled at a later date." During their own time in space, Artemyev and Skvortsov conducted two spacewalks, and Swanson took command of the station's robotic arm to capture a commercial cargo freighter. The Expedition 40 crew also set a space station record for the most hours spent conducting scientific experiments in a single week. Wednesday's landing signaled the end of Swanson's third trip to space. He previously flew to the space station twice as a mission specialist onboard shuttle flights in 2007 and 2009. 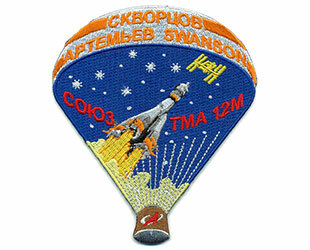 Swanson has now logged 196 days in space. 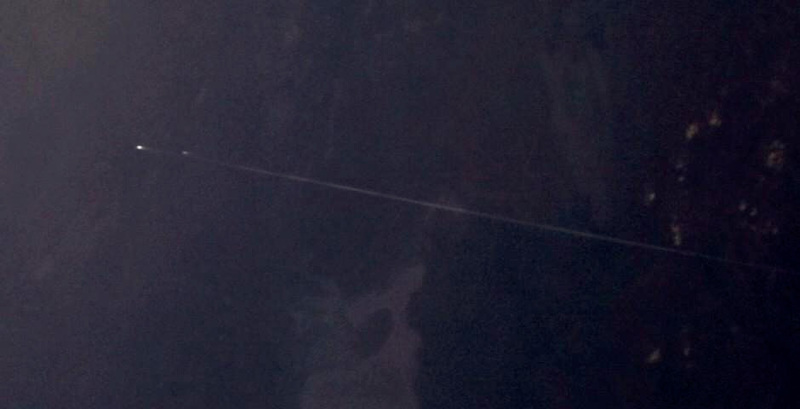 This was Skvortsov's second flight to the station. His first long-duration mission was in 2010 when he served as the commander of Expedition 24. He now has spent 345 days orbiting the Earth. This was Artemyev's first time flying in space. Safely back on Earth, the three returning spacemen were to be flown by helicopter to the Kazakh town of Karaganda for a brief welcome ceremony. 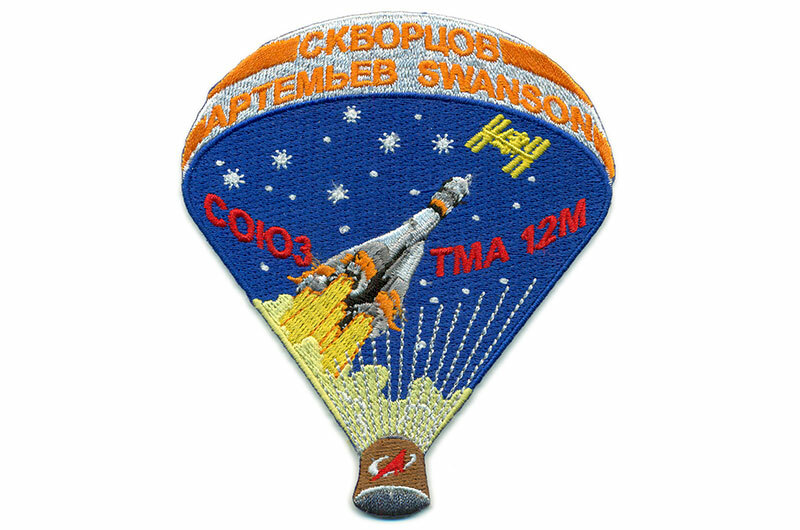 Swanson (and the whiskey molecules) will then be flown onboard a NASA jet back to Houston while Skvortsov and Artemyev return to Star City outside Moscow, Russia.